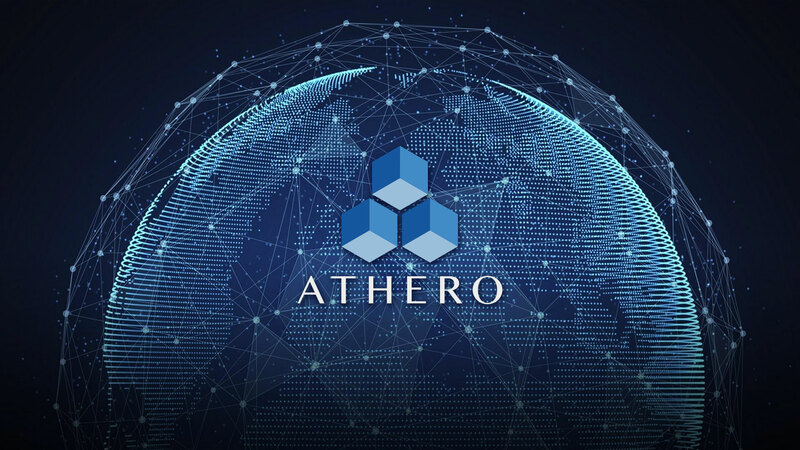 The Athero ICO team is glad to announce that it has reached its soft cap of $18 million, of which 12 million was raised via private sale (July-September), while public sales contributed to sales of over 6.1 million. Our community has continued to grow rapidly, and our skilled team gain valuable members. ICO will end 20.1.2019 and Athero continue to raise funds until that date. To enable its blockchain technology for real world use, Athero is increasing its partnerships in different sectors. Athero wants to keep the technology safe and up to date by continuously researching the newest technological standards and continuously expanding its cooperations with international research institutions. 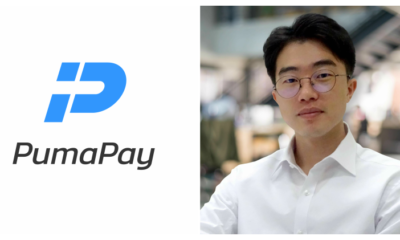 Additionally, it is putting an emphasis on web technology and a mobile-first approach to bring blockchain technology to the next level of adoption. According to Athero’s roadmap for the implementation of its technology, the last quarter of 2018 would see the application of the smart city concept, the availability of Wi-Fi ready solar smart bench network, and the mass production of Athero’s technology. Quarter 1 of 2019 will see the beta launch of the decentralized exchange, Q2 will see alpha test of main net Athero blockchain, Q3 will see the launch of main net Athero blockchain, while Q4 is when we will finally have a decentralized marketplace. The world is changing. Rapidly. The onset of new technologies such as the Internet of Things (IoT) and the blockchain has led to paradigm shifts in industries globally. 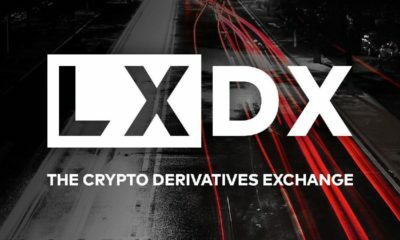 The cryptocurrency and IoT spaces are fast expanding. However, a major challenge is the fact that these emerging technologies, which often fill in the voids present in their respective sectors, do not work in cohesion to enhance their functionalities manifold. Real-life implementation is also a challenge. This is where the Athero platform steps in, introducing a dramatic transformation. With Athero, the world will never be the same! The Athero platform aims to make the world a better place through the utilization and integration of the blockchain and IoT technologies. The THO token sale began on September 20, 2018, and Athero has also been conducting a 5% Airdrop. The Airdrop is an additional bonus the platform has been offering to reach a wider audience. Meet at least two of the three steps (connect on Facebook, Twitter, Telegram) and you can easily benefit from the Airdrop scheme.